​What is a gap year? A gap year is a time out between life stages to have new experiences. It's a period of time in which people disengage from higher education and/or work and undertake a different kind of activity. In the field of college applications, a gap year is taken between high school and college, or between semesters. Some chose to take a gap year between college graduation and graduate school or pursuing their career. Why should I take a gap year?During a gap year, students can engage in volunteer work and a different life experience in order to take a break or discern direction of life before continuing on to their next stage in life. Who is YPWC?Young People Who Care reaches out to those in need by providing assistance with home repairs, cleaning, transportation to medical appointments, and other services that are not available through other agencies. 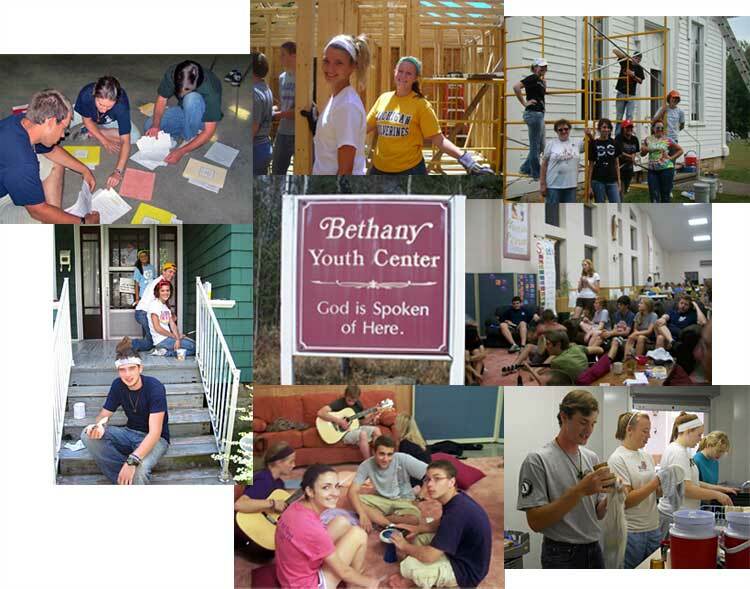 Over the past 40 years, the ministry of YPWC has provided Christian Leadership Development for youth for the Diocese of Erie and beyond. Our ministries center around meeting the needs that falls between the cracks of other services in Clearfield County. What Would I Do?You would spend one week to a year or longer of your gap year helping the poor of the Central Pennsylvania Appalachian Region. We have several opportunities for direct service in a number of areas at Young People Who Care. You will get experience in direct social service, leadership positions, retreat work, and religious education. You'll receive countless opportunities for spiritual and education growth. Gap year participants live in the Christian community on site of our ministries. Room and board is provided, and after 3 months, you'll receive a stipend of $50. Interested? Contact us for more information and fill out the application. Young People Who Care, INC.